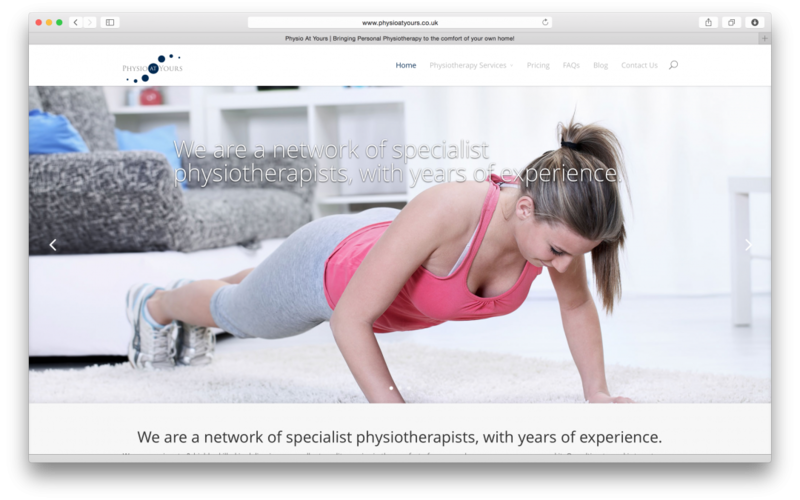 We are currently going through some changes at Physio at Yours & our land line number is currently out of action… Please either email, phone or text & we will get back to you as soon as possible Apologies for any inconvenience caused! Here is a beautifully written explanation of the psychological benefits of exercise. Steven was one of our patients that we helped to recover when he hurt his neck; being able to identify his problem and quickly fix it meant that he did not need to stop exercising for long- which enabled him to get back in the gym and benefit from all the positive benefits of exercising!